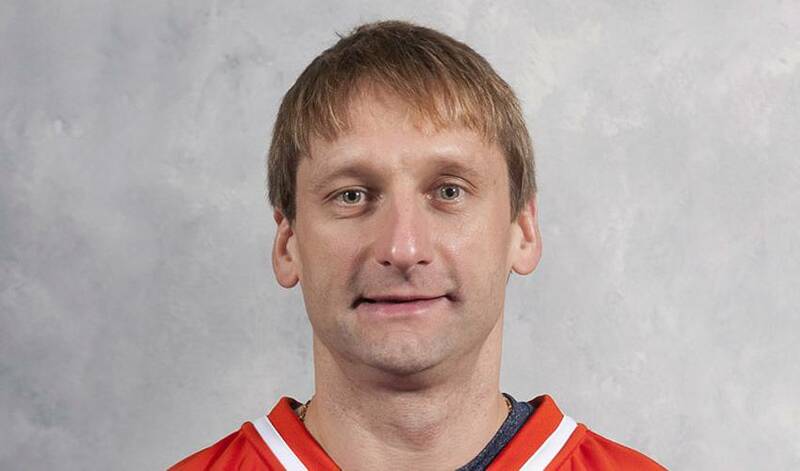 Nikolai Khabibulin has to be the biggest, if not the most welcome, surprise in Edmonton so far. All the talk in Edmonton is on the young dynamic players they have accumulated over the past few seasons who are now all in the line-up and helping the Oilers to a somewhat surprising start to the 2011-12 season. But aside from the fact that no one really picked the Oilers to be in the position they are in early on in 2011-12, Nikolai Khabibulin has to be the biggest, if not the most welcome, surprise in Edmonton so far as we move into the second month of the season. The Russian-born goaltender is back in full-form, providing the poise, ability and skills that long-ago earned him the name ‘The Bulin Wall’. With 7 wins and 2 OT losses in 9 starts, a run that includes 2 shutouts and has seen Nikolai post a miniscule 0.98 GAA, there is no question that while Taylor Hall and Ryan Nugent-Hopkins have been garnering the front page attention, it is Khabibulin who has propelled the team to their spot in the standings. After a couple of seasons which saw Nikolai struggle through injuries and play below his usual standards, he seems to have once again found his groove and is ready to help lead the young, talented Oilers against the rest of the Western Conference elite.